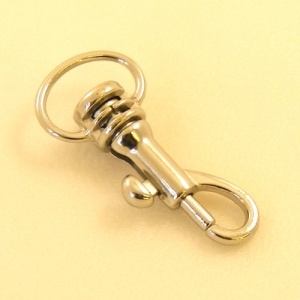 These little clips are great for decorative use when making handbag charms and keyrings. 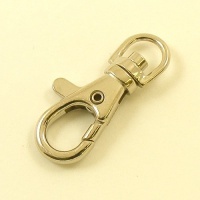 The eye size is 12mm (1/2") and the clips measure 33mm from end to end. Quantity discounts available on 10, 20 and 50 items.